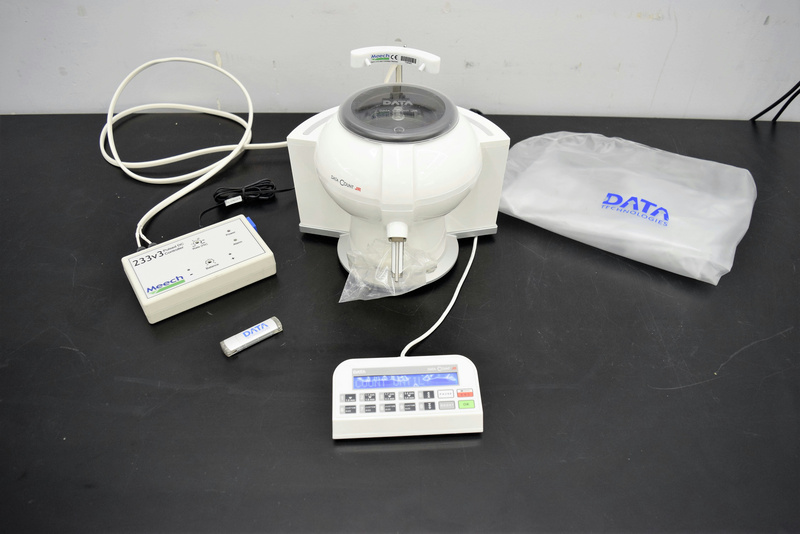 Data Technologies Data Count Jr PH Tablet Pellet Counting Pharmaceutical . New Life Scientific, Inc.
Includes a 90-Day Warranty - Complete System! The Jr PH quickly and accurately counts pharmaceutical pellets and mini tablets as small as 0.25mm providing, for the first time, a much needed tool for drug developers and manufacturers that produce capsules containing pellets. This is a complete, validated system that is ready for your facility. Our on-site technicians visually inspected and initialized the device. They verifying that the ionizer is working and ran some small particles through it. It performed perfectly.